Our next feature of this series is Brittany C.D. 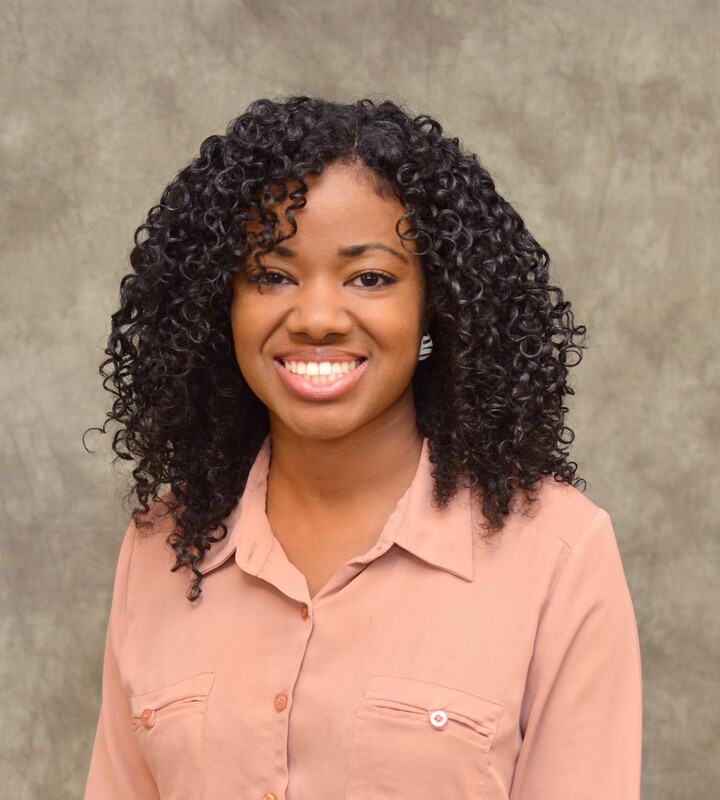 Fields, who serves as an International Affairs National Committee Co-Chairperson for the 2018-2019 administrative year! A native of Tampa, Florida, Brittany C.D. 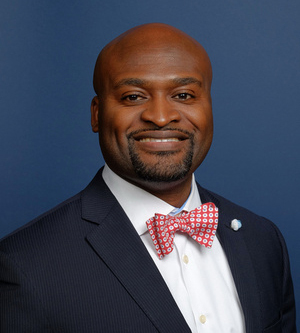 Fields earned a Bachelor’s of Science in Public Health from the University of South Florida in 2013. 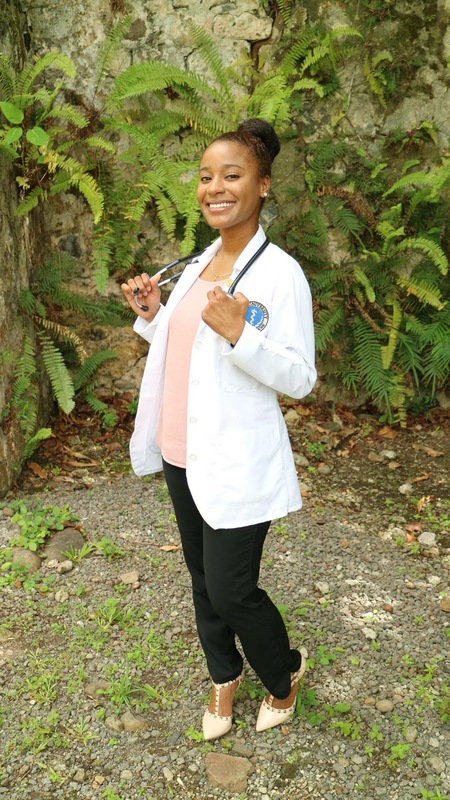 She later continued post-baccalaureate studies in Biology at Chatham University in Pittsburgh, PA before starting medical school on the island of Dominica. 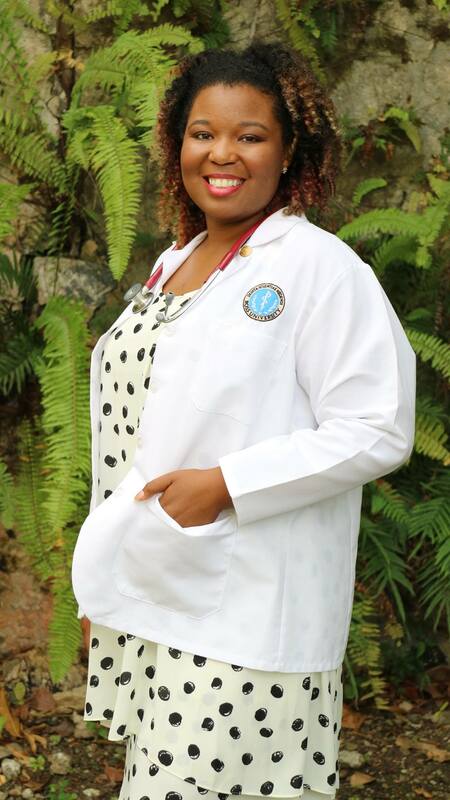 Brittany is a 2020 MD candidate at Ross University School of Medicine completing her clinical curriculum in New York. 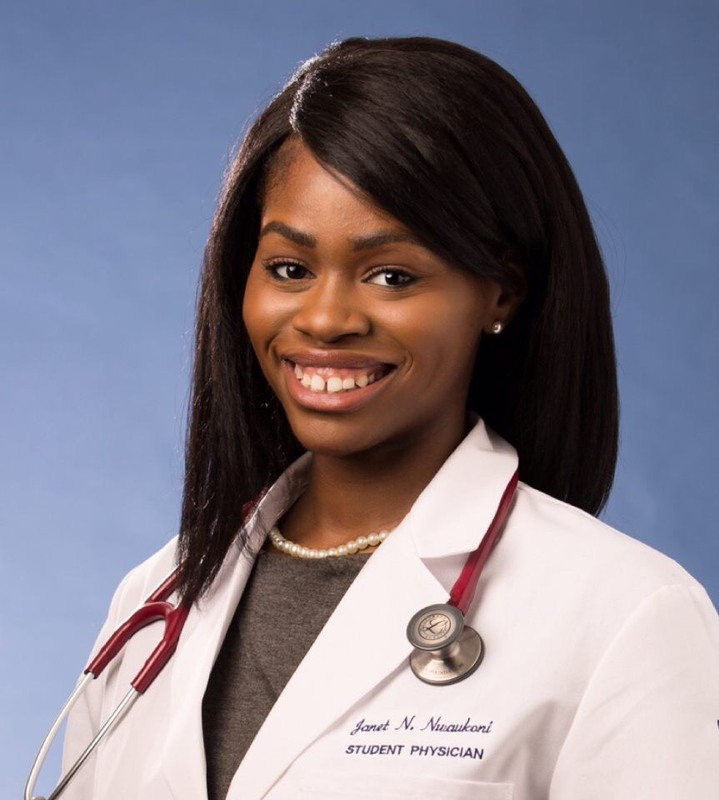 Throughout medical school she has participated in a myriad of community-based initiatives. 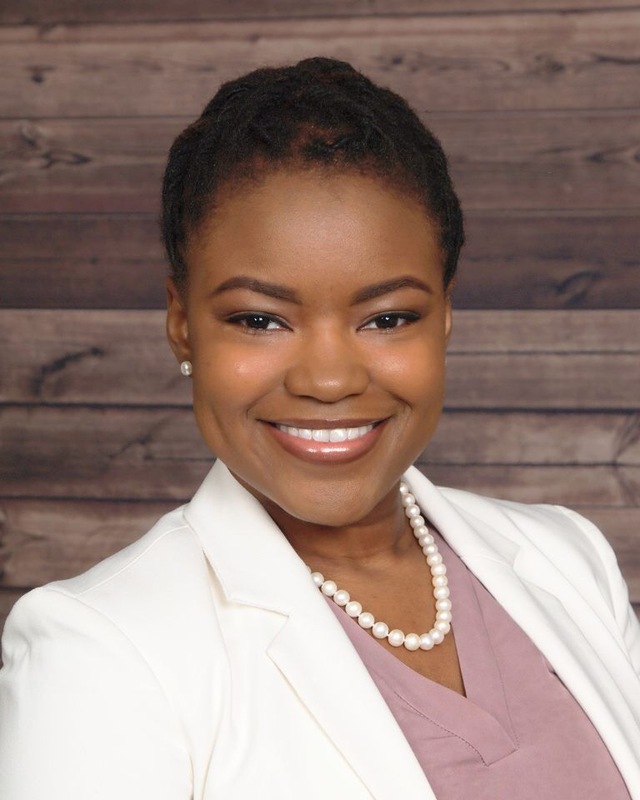 Brittany has also served as a student leader in the RUSM Student Government Association & as Vice President of the inaugural Caribbean chapter of White Coats for Black Lives. 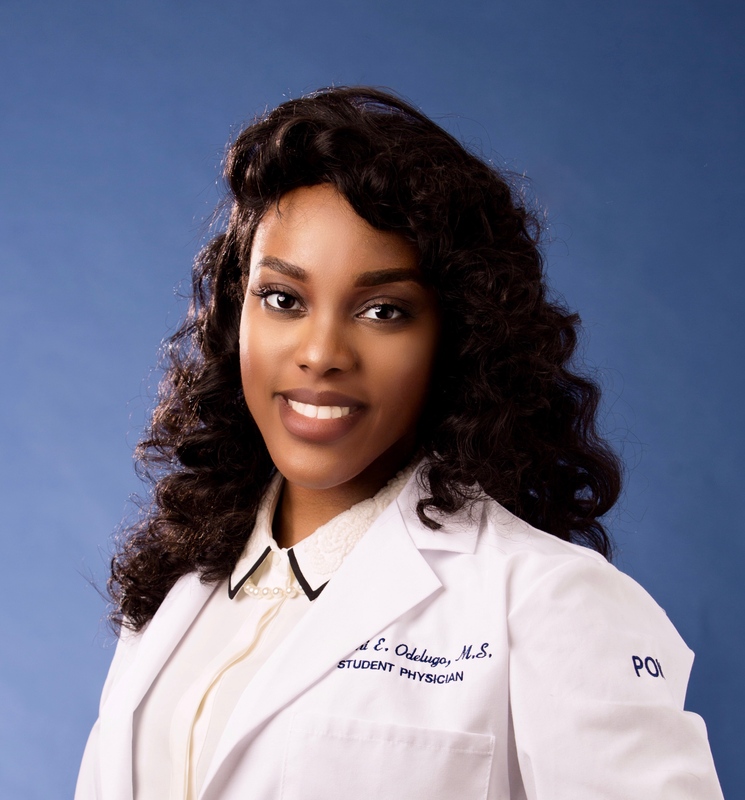 Apart from SNMA, she holds professional & society medical student memberships with the American Society of Anesthesiologists & the American College of Physicians. Upon graduation, she plans to pursue a career in Pediatrics, Anesthesiology or Internal Medicine with a focus on Critical Care. She enjoys trying new foods, traveling & experiencing new cultures as well as playing chess, video games, free hand drawing, trail running, hiking & snowboarding. 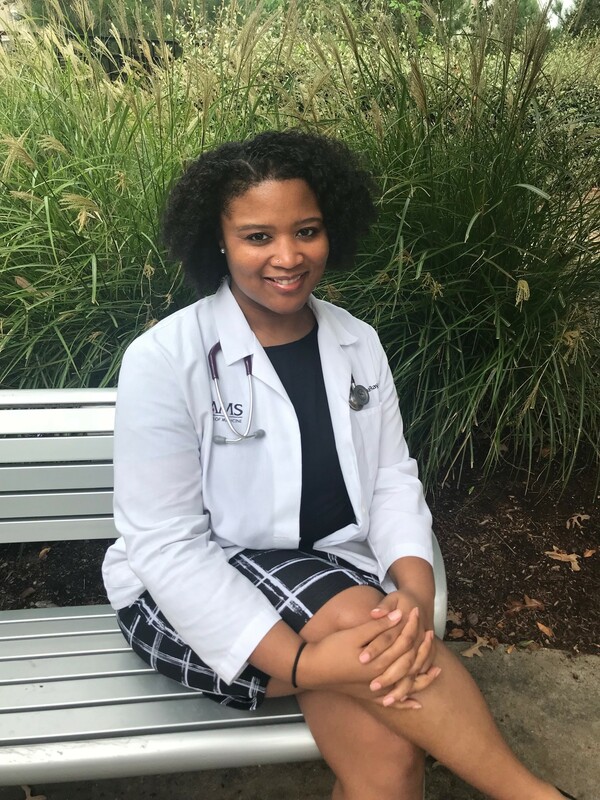 Brittany hopes to impact healthcare by reducing health disparities & increasing the number of underrepresented minorities in medicine.